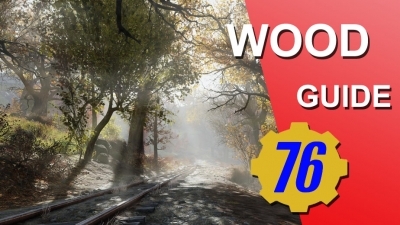 In this article, we'll discuss how to get massive wood in Fallout 76 easy and fast. We all know that in this game, collecting all kinds of different resources is essential, only having these resources can you make yourself much stronger and get by in this game more smoothly than others. 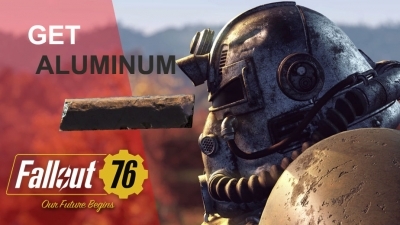 In Fallout 76, the players can use Aluminum to do many things like repairing the broke weapons, crafting of building material and many other things. In this article, we'll discuss how to find and farm this useful resource. 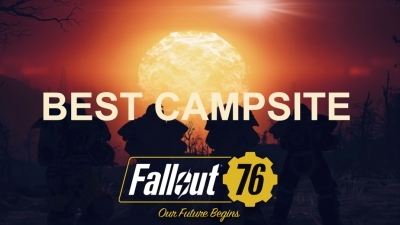 In Fallout 76, you can find the best campsite, named Burtethead, seems this camp is more likely a place where you can relax and have fun. If you build your own camp in here, it will not be destroyed anymore. Because it is a steady and reliable camp. 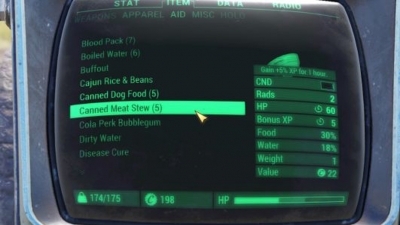 The Canned Meat Stew has been removed this feature cause it has been taken as a bug. 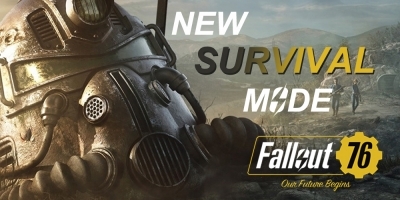 But it was rejected by many Fallout 76 players cause they think it would make this kind of "boring" game more entertaining. 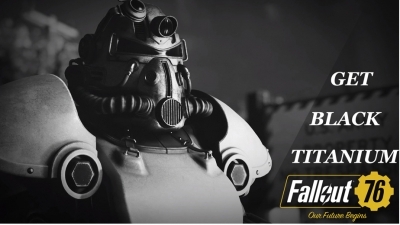 And Bethesda may return this feature back without too much disruption. 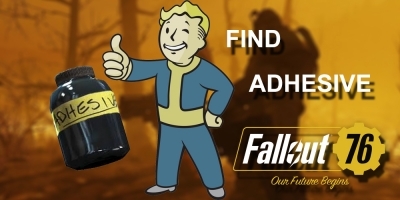 Want to know how to find Black Titanium in Fallout 76? We will offer you some methods to obtain this very rare Black Titanium. It's particularly crucial to later character builds so never misses this. Please be ready and look out for any danger you might encounter when you are collecting this. 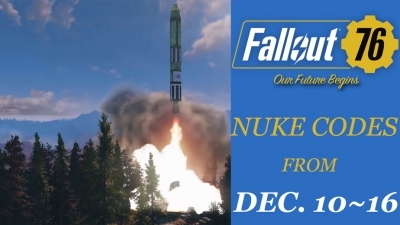 A lot of players claimed that the most interesting part of this game is to get nuke codes and launch the nukes. 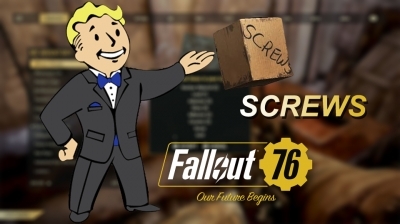 However, Fallout 76 nuke codes for this week were live earlier this week and they have been already solved by the fans by decrypting them. 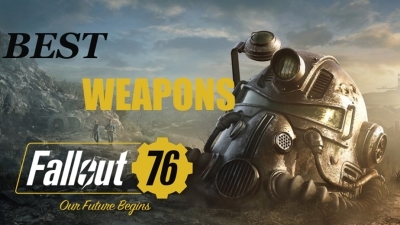 In order to maximize your pleasure of playing Fallout 76, you need to well-armed first, here we have listed some powerful and best of the best weapons. Reading this article and using our methods to get these incredible weapons. 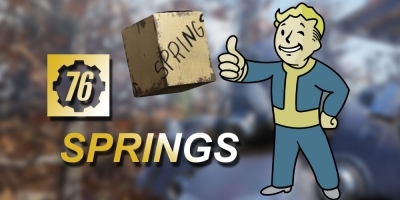 Materials are a particularly important part in the game of Fallout 76. 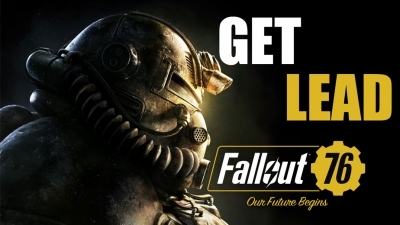 Here we'll show you the Lead Deposits in Fallout 76 and where to find Lead. You can use this to do many things once you master how to find it.